2PM's Wooyoung has revealed a new set of concept teaser images for his upcoming 2nd mini album. The idol went for a natural mood in a simple t-shirt and enjoys an ice cream cone mischievously or plays on his guitar. Yesterday, Wooyoung pre-released the Korean version of "Going Going" from his new mini-album with an MV shot on Jeju Island. 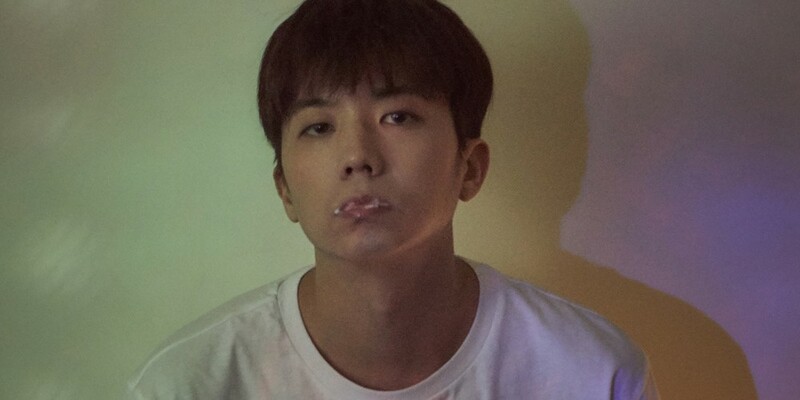 Wooyoung's first solo comeback in 5 years and 6 months with his 2nd mini album, 'Breaking Up', is set for release on January 15 at 6PM KST.